LINDO NIÑO!!!. . 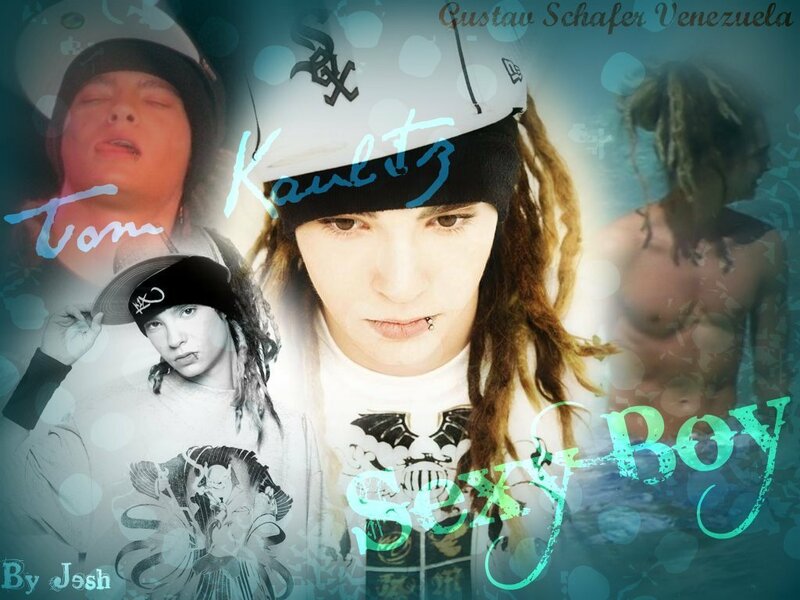 HD Wallpaper and background images in the Tom Kaulitz club tagged: tom.